The Federated Republican Women of Lafayette County and the Lafayette County Republican Central Committee and Friends will meet Thursday, March 21, at Lafayette Hall, 10th and Franklin, Lexington, Missouri. The Federated Republican Women will meet in the lower level meeting room at 7 p.m. followed by the Central Committee meeting at 7:30 p.m. in the first floor courtroom. Both meetings are open to the public. 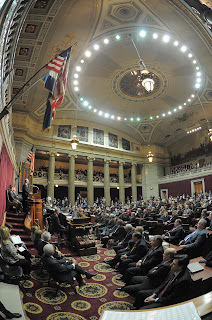 Heidi Kolkmeyer, legislative director for Sen. Ron Richards, majority floor leader of the Missouri Senate, will present the program on legislation currently moving its way through the Missouri House and Senate. Join us for an informative evening discussing current legislative issues and making final plans for our annual Lincoln Dinner which is scheduled for Thursday, April 18th at the Wellington-Napoleon Community Christian Center, 710 W. Highway 224, Wellington. 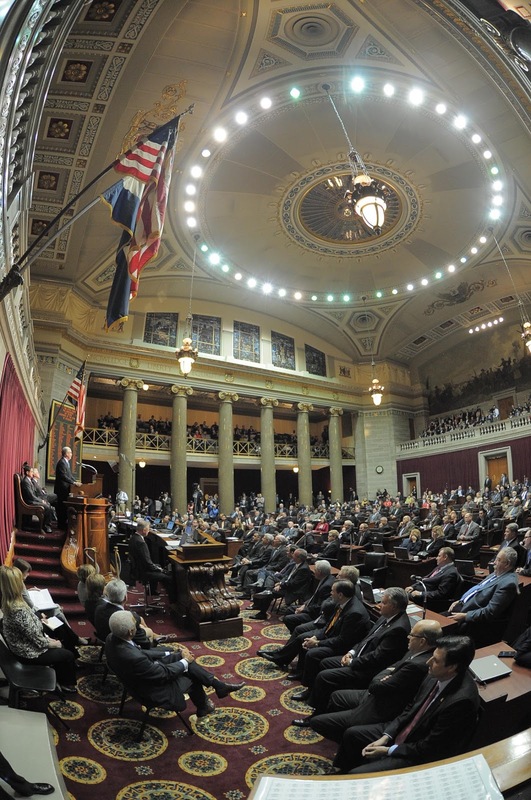 Keynote speaker for the Lincoln Dinner on April 18th will be Catherine Hanaway, the first and only woman Speaker of the Missouri House, former U.S. Attorney, and currently a partner in the Ashcroft Hanaway law firm in St. Louis. Refreshments will be served. Hostesses this month are Lana Crain, Odessa, and Doris Strickler, Lexington.